I'm back with another video and review! I was asked to review Kath Bosworth's new jewelry line JewelMint. At first I wasn't sure if it was for me, but after taking a look at the absolutely gorgeous pieces I was sold. It's similar to Shoedazzle in that it's a monthly jewelry site which has personallized recommendations. The pieces are affordable but unique and high quality at the same time. I think you guys will definitely be impressed. Check out my video review! This line is designed by actress Kate Bosworth and her stylist Cher coulter. Each month you'll receive personalize jewelry recommendations and style advice. Membership is $29.99 per month. Shipping is free, returns are free and easy and if you don't finedo something you like, you can skip the month within the first five days for no charge. 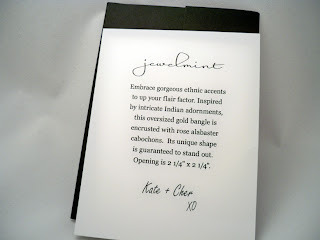 First off, you should definitely check out the website www.jewelmint.com It's really nicely done and unlike other membership sites, you can take a look at the jewelry up front. The first step is to take a style profile and then each month you'll get personalized recommendations for jewelry. I love how the site not only contains pictures of the jewelry on models, but they also have half minute videos which show the jewelry live on the model. This makes a huge difference so you can see what it actually looks like. First off, the product is exceptionally packaged. 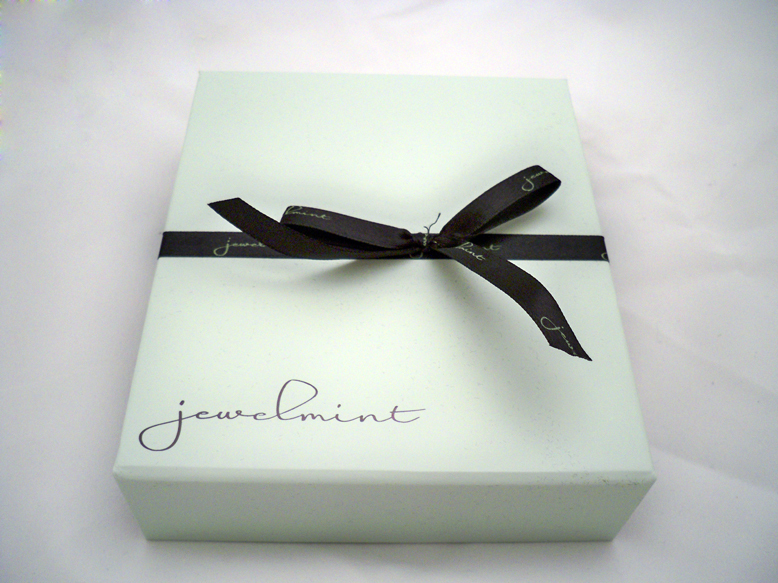 Many of the pieces come in this gorgeous pistachio green box with a black box. 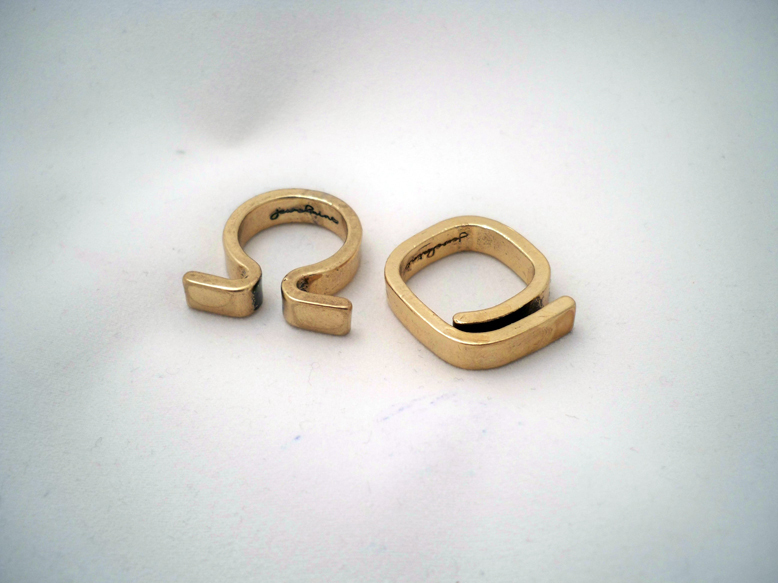 The box has a magnetic snap and it would be perfect to give your jewelry piece as a gift. Your piece may also come in this really nice, heavy velvet bag. The logo is embroidered in an you also contains a silver tab which gives it a high luxury appeal. I also like using these bags for storage or travel. 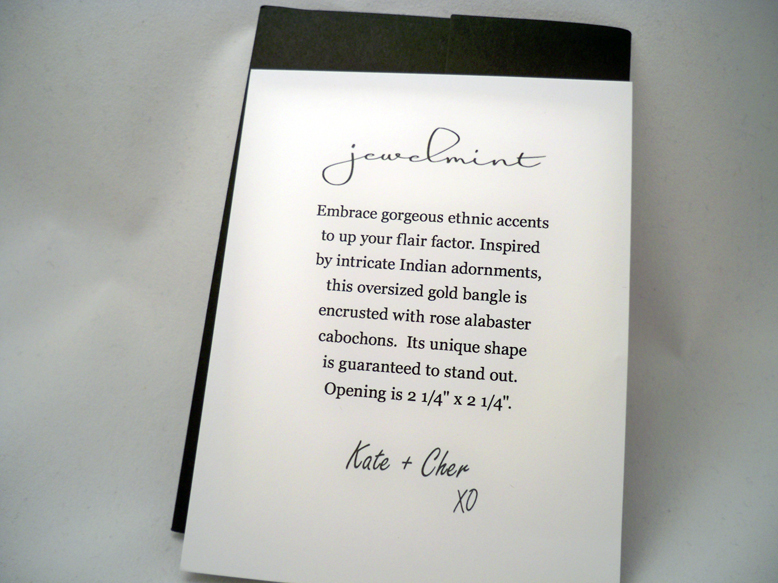 Every piece also comes with a special note which explains what the piece is for and how to wear it. The style suggestions are right on point. I don't wear earrings because my ears aren't pierced so I picked jewelry, bracelets and rings. All of the pieces are truly unique but have a timeless feel. They're all priced at $29.99. 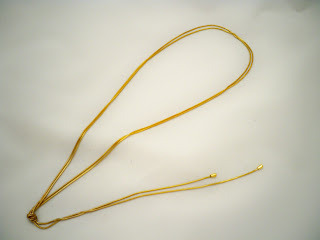 The Farrah rope necklace is simple but I chose it because you could wear it as an amazing long piece with a backless dress. Hawt! 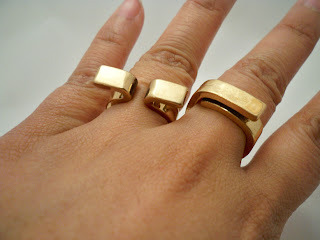 I love this Cairo ring set. It's actually pretty heavy and the logo is even engraved on the inside. It's truly unique and I love how you can mix and match them. FYI, they are hand hammered so they may have some wear - this is normal ( I asked about it). I fell in love with this interlocked bangled set. 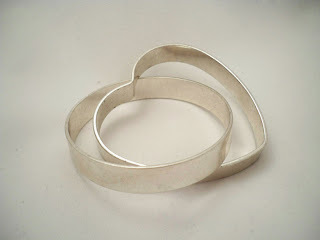 One is a circle and the other a heart, it's called the Soul Mate Bangle set, how cute! It's very timeless but has that unique flare at the same time. This bracelet is just gorgeous. 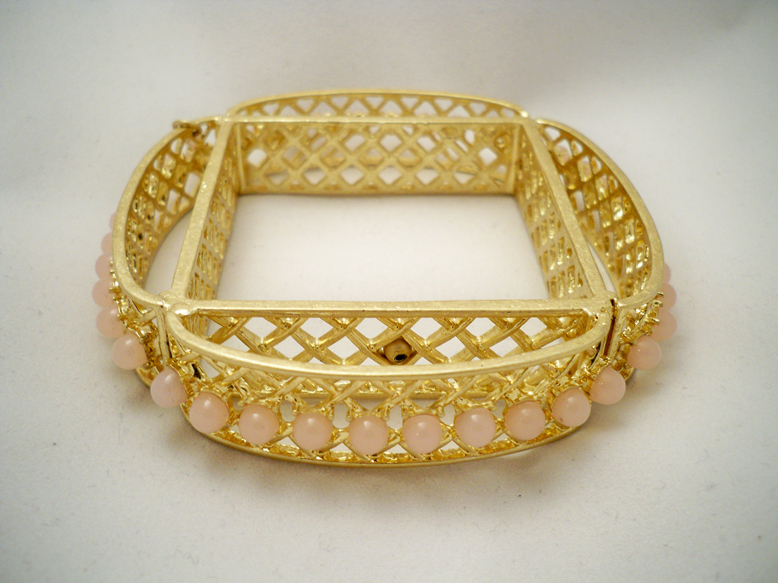 I love the square design and the combo of the gold and blush pink beads are super girly and just plain pretty. Unfortunately the bracelet was a bit small for me so I gave it to a friend. This bracelet appealed to me because of it's retro design. I can see it being worn with a lot of pieces as it has both gold, black and white. I absolutely fell in love with the Liberty Ring. 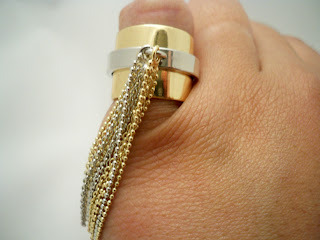 The mix of gold and silver let's you mix and match it with other rings. Did you see the tassel? How cute! This is the last set I had to review. 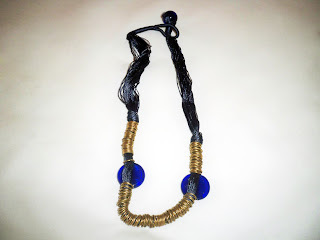 It's a really funky, ethnic piece which would look great paired with a white tee or tank. It's really unique with it's thread and metal strands and glass beads. The color combo is gorgeous. Guess what? I have a special promo code for my viewers! I'm also hosting a giveaway! I have an extra set of the Soul Mate Bangles. If you'd like to win it, just leave me a comment telling my why. I'll pick a winner and it's open to everyone, just make sure you follow this blog. If you're into unique pieces at affordable prices, I definitely recommend this site. If you like something, don't sleep on it because the pieces do sell out! Have you guys ordered from this site? Let me know in the comments below. 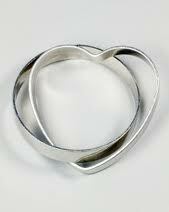 Id love to win because a. I love accessories especially silver and b. I'm single and waiting on my soulmate to find me. This bangle will be my good luck charm. omg! I love the piece you give away!! It's so girly and classy at the same time! just love it <3! I would love to win this because it is absolutely adorable and unique! I'd love to win them because they're cute. I would LOVE to win the bracelet because I really wanted to buy it but I don't have $30 right now :[ Gas is so freaking expensive in Cali right now! MsLoriMac1 would like to win because I think that bangle is so pretty. I am just starting to pick jewelry so I would love to have something unique like this to wear. Hey! Im currently checking out the website. I love jewelery, I love different looking pieces that you dont see on everyone. i would love to win this giveaway because i am a vintage and unique type of girl. i think unique and vintage stuff. 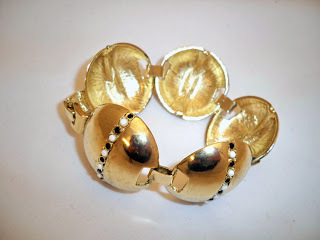 this bracelet looks so vintage that i really wanna win it. I would love to win this bracelet to accessorize it with my outfit. This bracelet looks simple yet chic enough for an everyday wear. I generally don't wear much jewelry, especially bracelets, because I feel like they are too flashy, but this set of bangles are plain yet eye catching! I would love this set of bangles to wear, they seem like they would be very forgiving in which outfits to pair with! I want to win because I love jewelry & because it would be nice to win something for the first time! 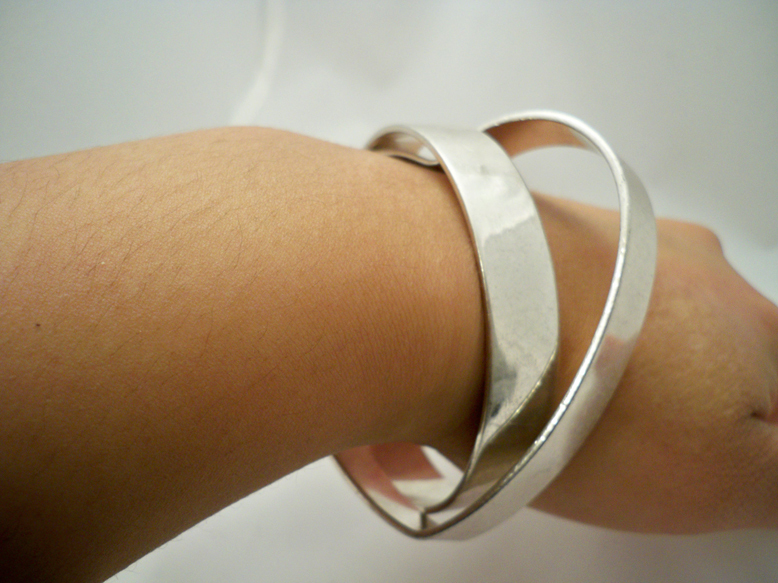 Love the bangle. So unique! thanks for this great giveaway! I think this is a nice affordable jewelry line that I would like to add to my collection of jewelry keep sakes. i'd love to win this accessory because its so cutee! i can pretty much match EVERYTHING i wear! i would love to win because i think tehy are very beautiful and not everyone has them so it would be very nice to wear! thanks for this giveaway! I would love to win this because it is so unique and also very classy and simple enough to wear with anything. 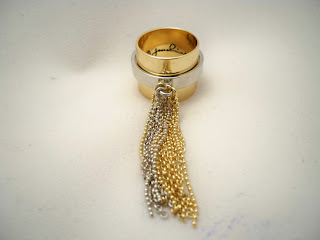 i would l0ve to win this gorgeous piece because you can wear it with anything, dress up or down. i l0ve hearts!!! i wear accessories all the time, but i d0nt have anything like this. thanx ren!!! OMG I fell in love with the jewelry! We have the same style, something different and not the typical stuff. I'm picky when it comes to this stuff and by watching your video and looked at the website... I fell in love! These bangles are so cute and different! i love to win this for my baby sis in austin texas, it will be our sisterly band! 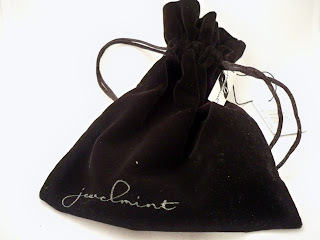 2011 New York Makeup Show Part 1 Pics & Giveaway! 2011 New York Makeup Show Details and Tips! Lady Gaga Concert - Makeup & Pics! Tutorial - Neutral with Pop of Green and Purple!